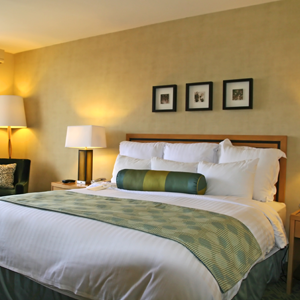 Visit Landmark Inn for hotel accommodations, including single beds and double beds, at weekly hotel rates. We are a 3-star, AAA™ approved hotel, and we have great customer reviews. We are conveniently located on Highway 169 off the Main Street exit. Landmark Inn has been in business for 7 years and has been under new ownership for the last year and a half. We have very competitive prices, which are lower than most hotels in the area, and our customer service is excellent. Our staff assists our customers with all of their needs throughout their stay. 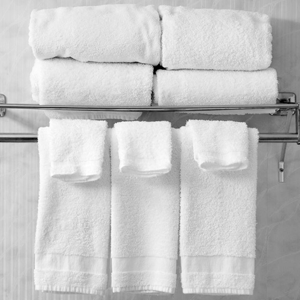 Contact us and discover all of our hotel amenities. Contact us in Osawatomie, Kansas, for hotel accommodations, including single beds and double beds at weekly hotel rates.